20% or 30% concetrate of propolis in alcohol. 20ml ! Dermatological tested! Our Propolis tincture is professionally produced and is only best quality. 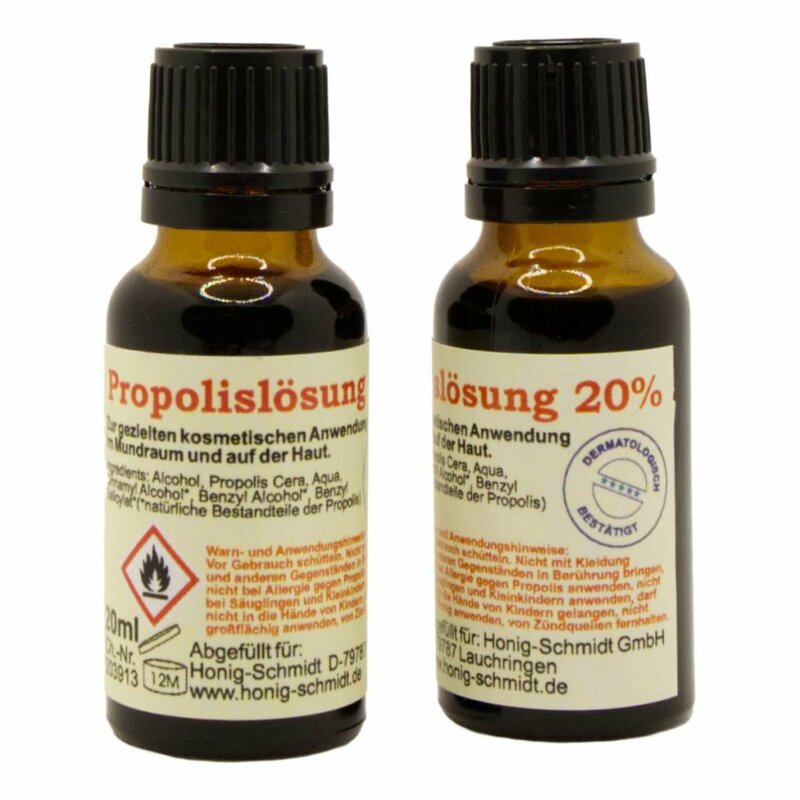 For customers who need more than 20ml: We also sell 1 liter Propolis tincture!